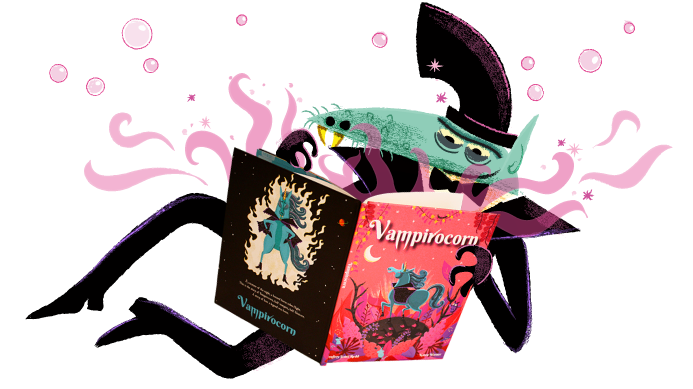 Vampirocorn is one of my most recent projects. I wrote the story and have been collaborating with Spain-based illustrator, Karen Warner, to make the book come to life. The whimsical story, coupled with Karen's delightful illustrations, is sure to become a favorite of children and parents alike.